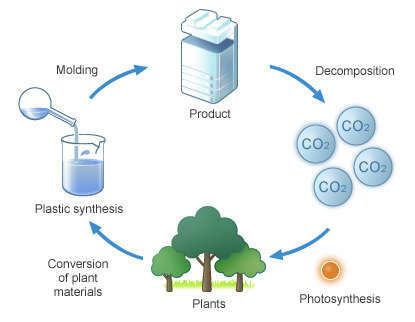 The U.S. Department of Agriculture has developed a new plastic capable of being thermoformed. The material is biodegradable and because of this, is best for disposable food packaging. To accomplish this development, the Agricultural Research Service incorporated biodegradable sugar beet pulp- the leftover residue from sugar extraction. They took this substance and incorporated it with a biodegradable polymer. The combination resulted in thermoplastic composites that retain mechanical properties similar to polystyrene and polypropylene which are extremely common plastics for thermoforming products. Processors of the sugar beet pulp produce tons of the substance annually, making it a viable, long-term product of agricultural business.